This month, I brought you some fun photos of my shopping trip to Kmart and how we decked out the house with Kmart Halloween gear. As you know, Halloween’s in just a few days and now is the time to hit the sales! You don’t need to wait until after Halloween to get some great prices on Halloween decor and costumes. You can visit Kmart.com to check out their Halloween collection, or go in-store! 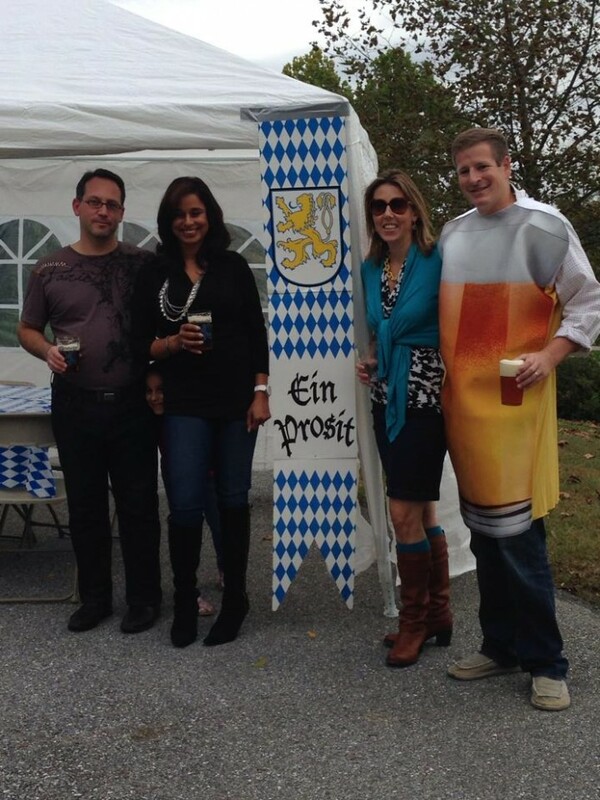 I’ve been waiting to share this fun costume hubby dressed up in for our friends’ Oktoberfest – I laugh every time I look at this photo! Almost all of the costumes are over half off now. 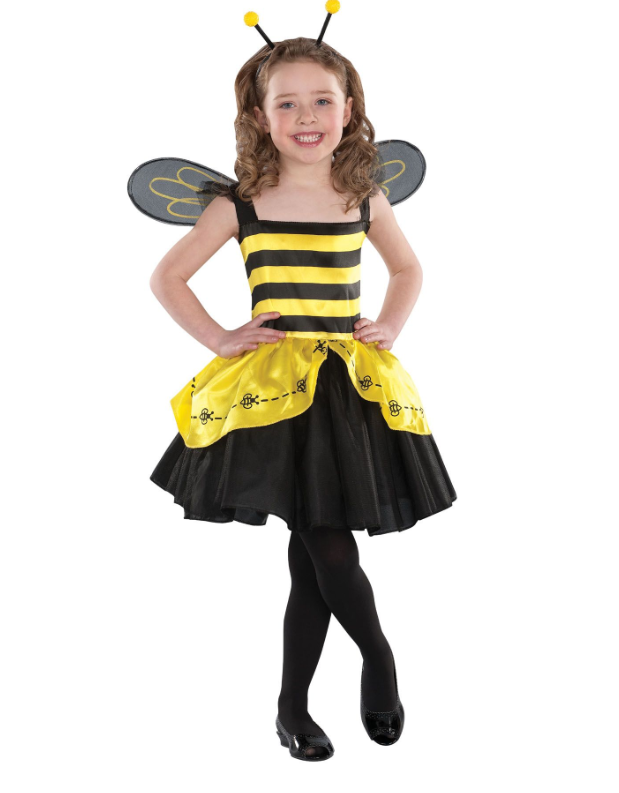 Like look at this Girl Halloween Bee Costume, it’s normally $24.99 but now $10.37! Visit Kmart.com to see what’s on sale and shop all your last minute Halloween needs!